It would be impossible to deny the influence that John Carmack has had on the video games industry. 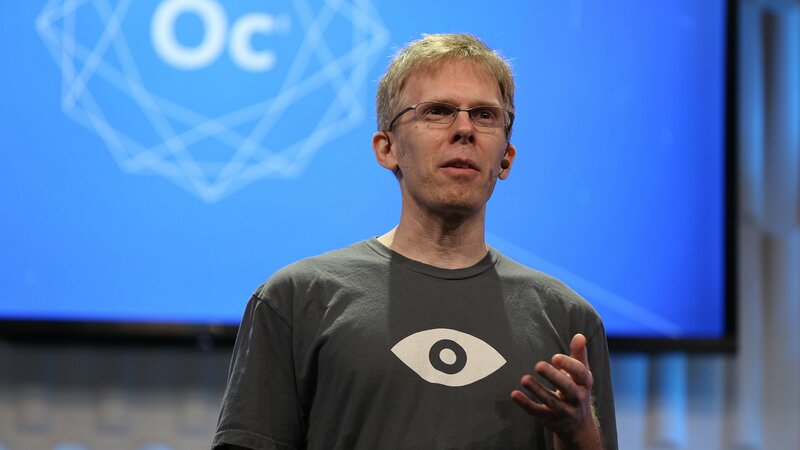 An avoid programmer and engineer, Carmack worked on some of the biggest PC hits of the 90s, and would go on to make numerous innovations in the field of game design and 3D modeling. It's really no surprise that he would wind up working for Oculus, where he now serves as Chief Technology Officer, and in that position, Carmack has an indelible influence over the future of virtual reality. Those that know Carmack know that he's enthusiastic and straightforward with his opinions, and those qualities were on display during his keynote speech at today's Oculus Connect. Carmack spoke at length on some of the possibilities and current limitations of virtual reality and augmented reality technology, and while there are still problems to sort out, it's clear to see that Carmack believes VR is gearing up to be quite a sensation. During his keynote speech, Carmack spoke at length and fielded many questions regarding the newly-announced Oculus Go, the company's upcoming standalone VR headset. While some might believe that mobile VR is nowhere near as impressive or widespread as standard PC-based virtual reality systems, Carmack disagrees. In particular, he stated that "it is possible to bring the magic" of traditional tethered VR to mobile devices. Furthermore, Carmack said that "cellphone-based VR will still have the most users" when compared to other VR setups. 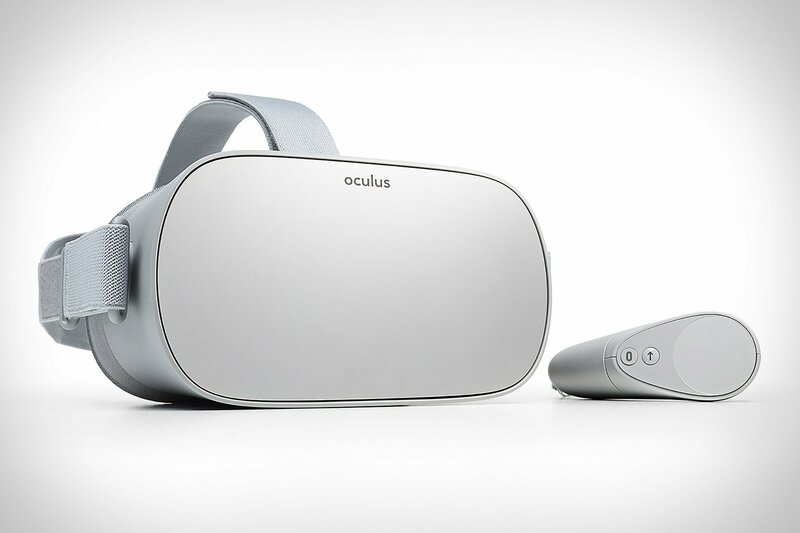 As long as devices like the Oculus Go manage to keep the price of admission low, it's easy to see how that will continue to be the case. This is certainly good news for those without powerful computers or access to other systems like PlayStation VR -- if mobile VR continues to be the dominant platform for virtual experiences, it stands to reason that mobile VR will become the go-to platform for those developing VR experiences. Though Carmack stated that he believes that high-end and low-end VR will converge, he admitted that there are some issues with bringing high-end experiences to lower-tier hardware. A particular concern is controller or hand-tracking: while headsets like the Oculus Go can work fine with given controllers, many of the gestures developers include within their games go beyond something that can be tracked by the Go hardware. This is why Carmack said "the question of controllers is much more contentious." Hand-tracking could be a viable option, but it would be tough to cram hand-tracking technology into a low-priced headset. For many users, the way the headset and controllers interact won't be an issue; for everyone else, particularly those who feel lower levels of engagement because of controller issues, Carmack believes they'll migrate toward more robust VR systems. Many newer pieces of technology are gravitating toward blending the real world with the digital world -- this is augmented reality, and it's a big part of both the new iPhone X as well as Google's Pixel 2. With this in mind, Asif Khan, CEO of Modojo's sister site Shacknews, asked Carmack why cameras weren't included as part of the design of Oculus Go. Put simply, Carmack stated that the problems with integrating VR and AR together, particularly on a budget-priced headset, were just too numerous for any real consideration. This makes sense, especially when considering that the Go is meant to be a focused piece of hardware that presents a VR experience without the need for costly additional components. Furthermore, as opposed to one device that sort of does it all, Carmack alluded to a desire for a single dedicated platform for augmented reality. Beyond that, he also seems to think that AR doesn't really have a firm direction to head toward, stating that "[AR] is a technology in search of an application people actually care about." It may be interesting and novel, but for now, Carmack doesn't seem to see why AR tech could or should appeal to potential consumers. Though this may change in the future, it would appear that Oculus will remain focused on VR in the present.